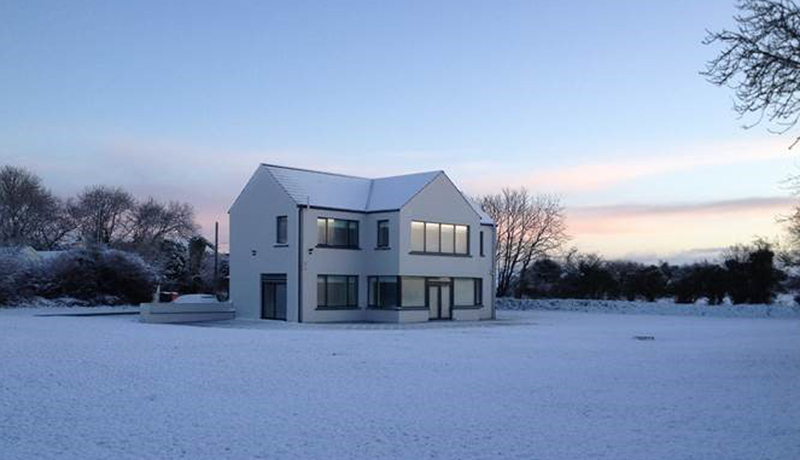 New-build one-off passive house built in a 250mm wide cavity concrete block construction. 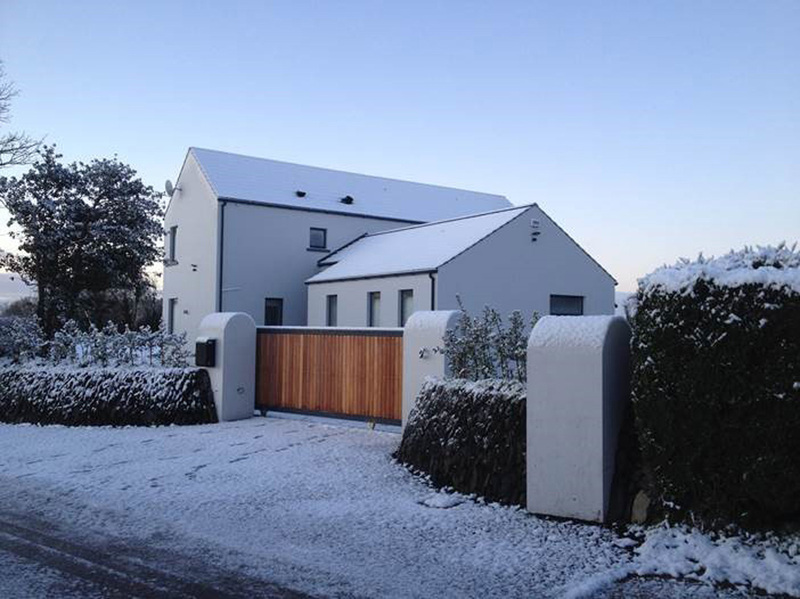 Featuring an air-to-water heat pump with underfloor heating and triple-glazed aluclad windows. Do you have a project in mind that you'd like to discuss with us? To organise a home visit or a free consultation in our office, please fill out the form below.